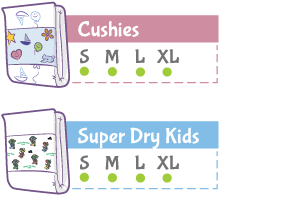 More Brands & Sizes Available in the US – Reserve Your Order! 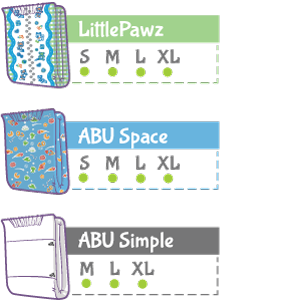 Home Uncategorized More Brands & Sizes Available in the US – Reserve Your Order! We wanted to let you know that many of your favorites are about to be back in-stock and available to order on or before February 12th! 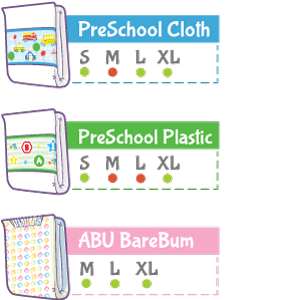 This restock covers most of our Medium ABU Diaper brands. After many requests through emails and tickets from our customers, we are doing something that we never do and breaking our own rule to allow you to reserve stock. 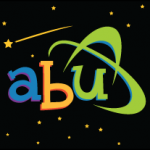 Why Is ABU Allowing The Reservation Of Product? 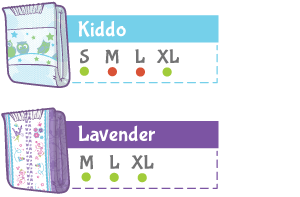 Since we have been out of inventory so long, we want to make sure customers that have been unable to order have the opportunity to reserve product before case quantities are released. In the past, we have had customers that have done major restocks of our products when they become available, and purchase 2+ cases at a time. This method of reserving stock, we believe, will be more fair. Place your order with the ability to cancel at anytime (for a full refund) up until February 6th at 12:01am Pacific. (Orders will ship between Feb 6th-12th). We will only allow 40 packs to be reserved. After February 6th, we will do our best to honor cancellation requests, but we cannot make any promises as it is possible your order may ship during the period where you make the request. NOTE: Mix 80 Pack Cases will not be allowed to be created with these items until after February 8th, however you can create and submit a mixed 40 pack order. Due to customs, shipping times, and product availability during the Chinese New Year, we cannot give an estimate for Canada's product restock at this time.